Benefitting Galveston Island Meals on Wheels Inc. 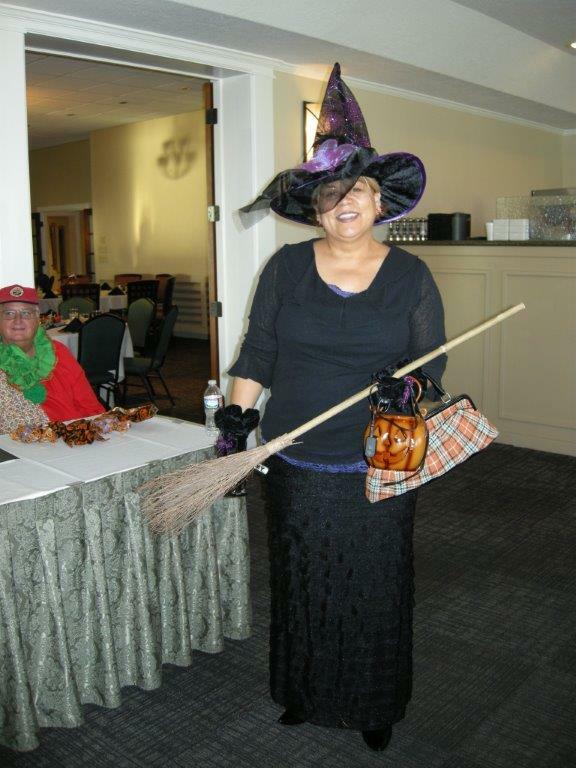 The 2014 Fall Event was a FRIGHTFUL success! The TREATS of the evening included the enthusiasm of guests, great food provided by the Galveston Country Club, wonderful music, exciting Silent Auction and Raffle prizes, and bountiful proceeds to benefit the work of GIMOW!